The perfect romantic charm to add to your PANDORA Collection. This intricate charm is made up of small cut out hearts, making it the ideal gift for your loved one! PANDORA open work charms do not have internal threads. 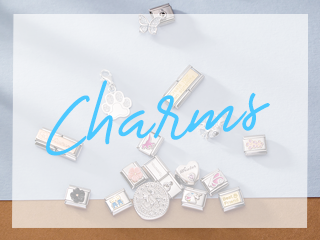 Please ensure you secure your charms behind clips or other charms. 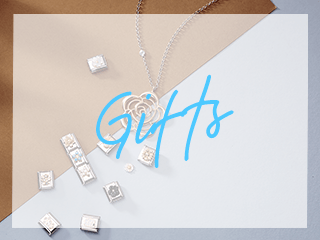 This item was very well presented in a beautiful box and on a cushion with ribbon was well impressed packaging was also excellent and an easy purchase and quick responce. Would recommened this company to any of my friends and I hope to purchase again myself in the future. Beautiful, genuine item. We'll packaged and delivered quickly. Only downside was the email chasers to review it I kept receiving whilst it was at the sorting office due to being too large for the post box! Decided to treat myself and this is a beautiful charm. looks more expensive than the price paid. So impressed I've now bought the butterfly one. My wife was delighted with this latest charm. Excellent service and package delivered in a plain envelope as requested, thank you. 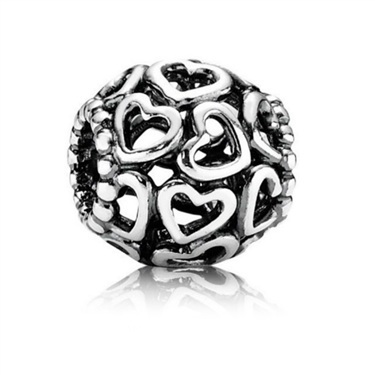 I love this charm, simply stunning. Fab craftmanship. Worth buying from this seller. Great service and delivery highly recomend. 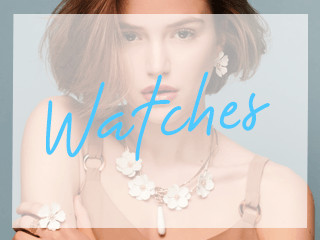 Lovely charm really pretty well worth adding to your collection fast delivery with great customer service would definatly reccomend. I love the open heart charm, but disappointed that it slips off my bracelet. I thought it would screw over the little joints. Thank you for such prompt delivery. I was impressed. Purchased for my daughter, she loved it!! Speedy delivery, second purchase from company, excellent service.